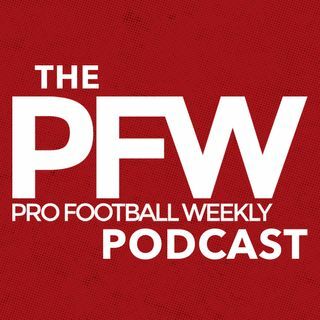 PFW Podcast 061: Did NFL mishandle another domestic violence case? Eric Edholm and Arthur Arkush discuss the latest reported bombshell in the NFL's Zeke Elliott investigation, that Roger Goodell ignored the concerns of his lead investigator, Kia Reynolds, regarding inconsistencies in the case. The guys also talk new Steelers CB Joe Haden, other potential established vets on the chopping block and what lies ahead for exciting 2018 NFL Draft prospect, Wyoming QB Josh Allen.